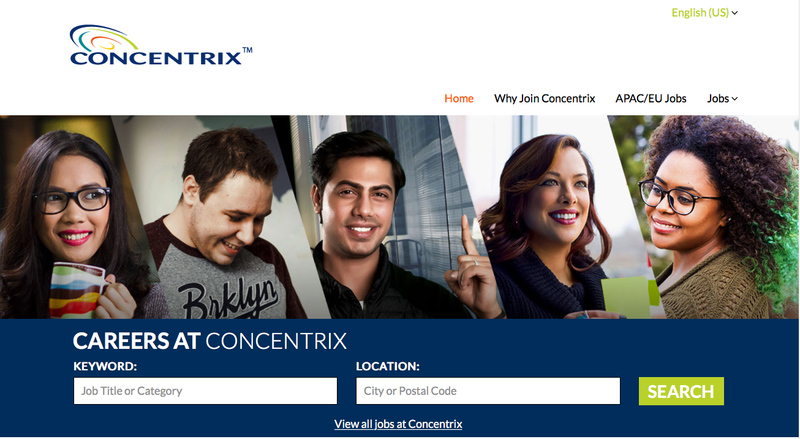 Concentrix is a leader in global business services with over 54,000 staff members worldwide. We have a presence in 24 countries. Built upon our experience spanning more than 40 years, we bring a fresh approach to the performance of business operations in the digital age. 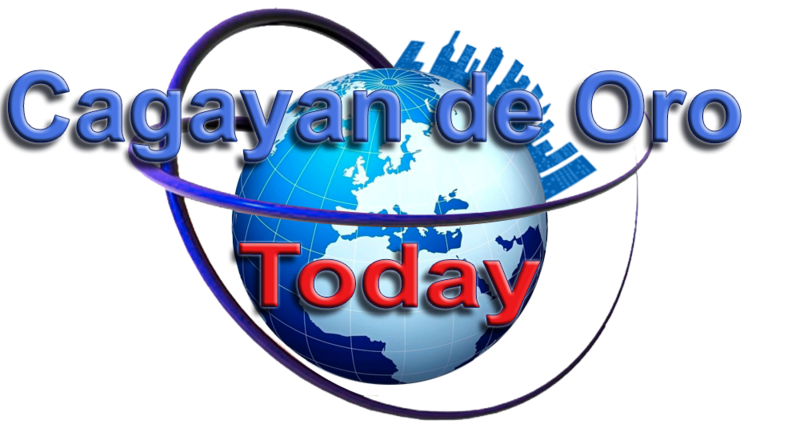 Our ultimate goal is to differentiate our clients in their marketplace and make them more competitive. With our holistic approach we bring deep domain knowledge to focus on process improvement, customer engagement and technology innovation. The clients that we serve are in the areas of Banking, Healthcare, Insurance, Technology, Consumer Electronics, Retail & E-Commerce, Government, Media & Communications, Travel, Transportation & Tourism, and Automotive. The successful candidate will provide service support to the customers including initiation and/or implementation of corrective action as needed. You’ll also be responsible to coordinate in handling difficult and/or unusual situations while maintaining an excellent standard of service and a high level of customer satisfaction.